by Kelvin White | Mar 16, 2016 | Locations. 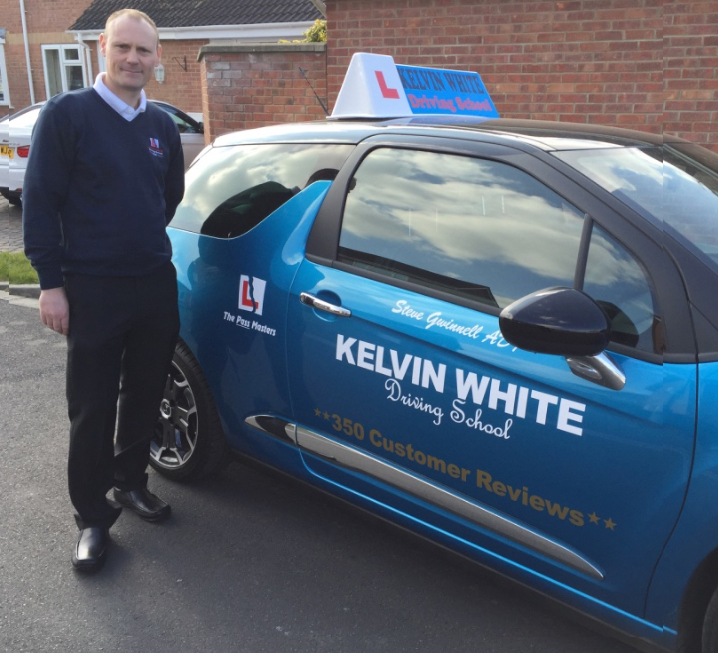 A very warm welcome to Steve Gwinnell, who is one of three new Driving Instructors to join our very successful team here at Kelvin White Driving School. We are delighted that Steve has graduated through our own extensive training program and the timing is perfect as we are dealing with unprecedented inquiries throughout the local area. 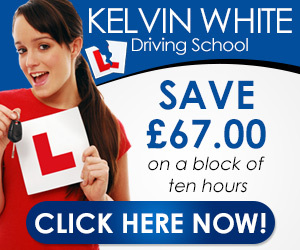 Steve will be covering the Bridgwater area.